Love handles can be a nightmare for many of us – it is one of the first places the body sends stored fat and one of the last burned during the caloric deficit. This annoying looking fat sits under the skin around your waist, resisting tough workouts. Lack of exercise and overeating of any food in general causes fat gain and love handles, but there are certain foods you need to watch out particularly. Trans-fats have been known to cause fat gain and obesity. They lead to increased levels of bad cholesterol, apart from putting you at risk of certain types of cancer. The FDA has banned the manufacture of trans-fats, but still plenty of it is on the shelves right now. Avoid foods such as margarine, crackers, creamed candies, biscuits, and doughnuts. Reduce your intake of foods such as pizza, french fries, and fried chicken. Prepare fresh meals at home with mono-saturated fats that can help to shed off your love handles. Mono-saturated fats are natural and easy to metabolize. You get these mainly from plant foods such as avocados, nuts, and seeds. The reason why your love handles have been so stubborn to remove of might be because of your love affair with white carbs. These types of foods contain an insane amount of simple carbs. Since not all of it can be used at once, your body stores it in the form of fat. The best carbohydrates to put on your plate include brown bread, whole grains, and legumes. To quickly lose your love handles, consider eating more of brown rice instead. 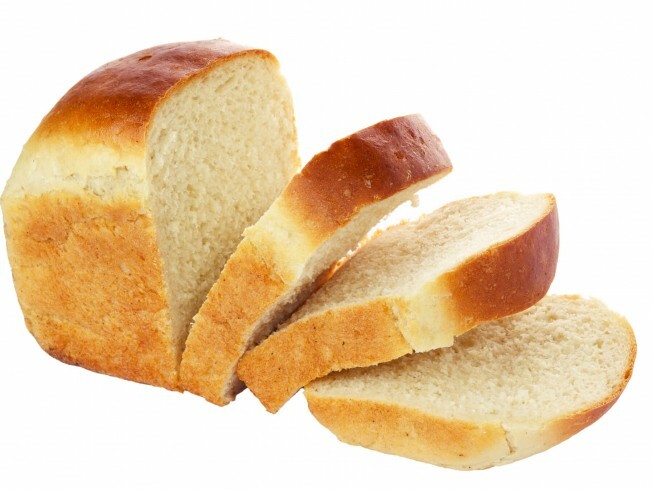 Apart from being more complex carb, it contains the necessary antioxidants that help you with speeding up the metabolism.